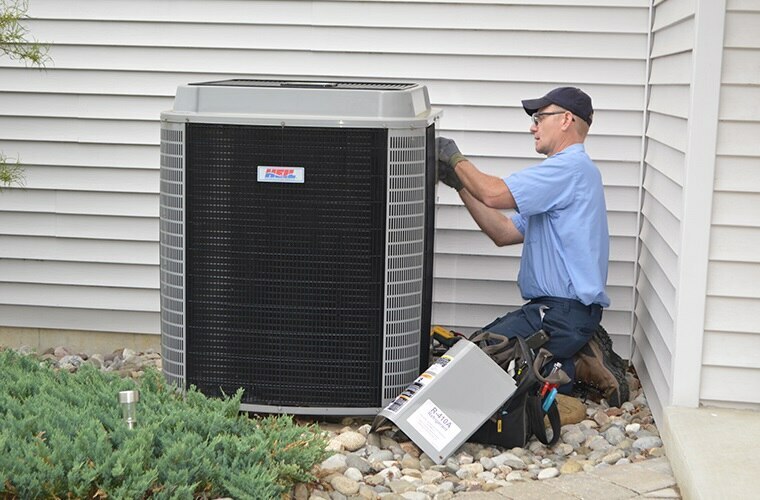 UGI HVAC Enterprises recognizes that our employees are our greatest asset, which is why we are determined to provide opportunities to our employees to allow them to grow along with the company. We believe that providing challenging work, quality benefits, competitive pay, opportunities for volunteering, and an understanding that family comes first, allowing UGI HVAC Enterprises to provide you with a long and meaningful career. 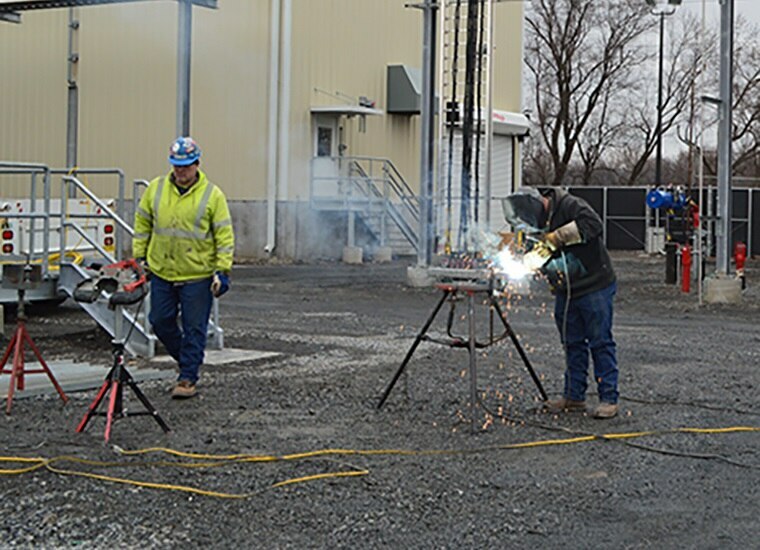 Our company is fully committed to the safety of our employees, our customers and our community because our employees are our greatest assets, our customers are our neighbors, and the community in which we serve is our home. We have roots that date back decades and are strongly embedded in the communities we serve. Through the years, we have broadened our capabilities and now offer even more services to meet the needs of our customers. During this time, our diverse business units have served several hundred thousand residential, commercial and industrial customers.